We did it. We really did it! The 2015-16 Penguins triumphed and secured the hardest trophy in professional sports after a Disney-like fall and rise. I can't stop watching the final seconds melt away, over and over again. I can't stop watching the player's whom I have cheered for, and the team I've loved a majority of my life earn the ultimate prize. In a few short weeks the confetti on 5th ave will only live on in dark crusty corners of parking garages as hockey's off season begins. The salary cap for next season has been rumored to be anywhere from 71m-74 depending on the NHLPA's choice to vote to invoke a "growth factor clause" (which they have traditionally have done every year). 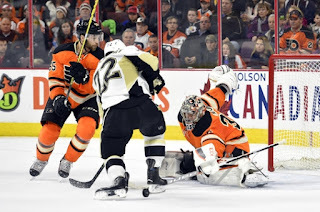 The Penguin's are in great shape with the core group being signed long term and the ingenious move to sign the young blood Kuhnhackl, Rust, and Wilson to pocket-friendly deals before the Flyers sign them all to 7 million dollar deals. 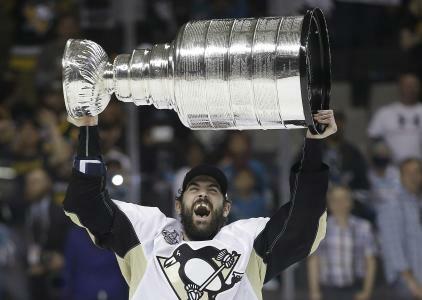 The Penguins, for the most part, will have the same championship squad on the ice next season. However, there are some players with a summer of paperwork and agent phone calls ahead of them. It;s widely believed that Cullen is considering retiring and as of this writing he hasn't. After being being jobless until August, there haven't been enough pretty superlatives to describe Cullen's contribution to the team. 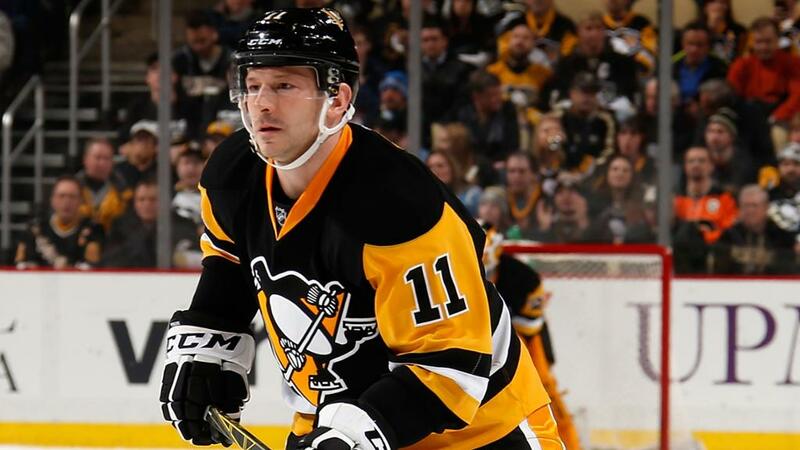 Being called Dad and another coach on the ice there is no denying that Cullen's value to the Pens was immeasurable. If Cullen does not decide to retire I can maybe see him testing free agency and then peacefully sliding into a coaching role. Much like Guerin, Recchi, Roberts, and Gonchar people who play in Pittsburgh tend to fall in love with the city and stay in some capacity. Sigh ... 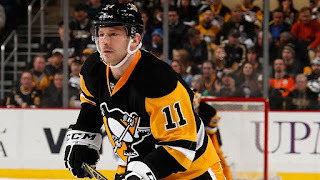 I feel that this was the last year for Bennett in a Penguins sweater. 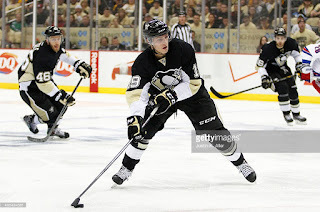 Being an RFA again this summer mean that the Pens do control their destiny with the fragile winger. Last year he was signed to a one-year deal in what I thought was a last chance for Beau that he could glue together a meaningful stretch of games. Only playing an equivalent of 1.5 seasons in 4 years, it's time to cut ties with "Glass Beau". Kevin Porter was a depth guy signed last year who floated along with the 4th unassumingly. His season was ended with an ankle injury during a bout with the Rangers. Kevin Porter was simply a place holder for injuries and he did his job competently. As an NHL journeyman, I would expect him to look for a team that he has a chance at earning some minutes on. Another depth guy who was called up for a cup of coffee for the Penguins. He had a descent season with the farm squad putting in 45 points on the season but really nothing to be excited about. As with Kevin Porter he may sign for another year for close to league minimum or test free agency so he can play NHL minutes. 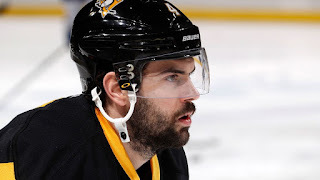 Justin Schultz undoubtedly found his game within the Penguins organization. Playing exemplary hockey in the post-season Schultz has gone from "spare-part" to "valuable commodity" quickly. 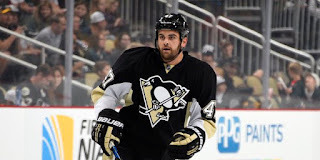 Luckily, the Penguins control their destiny to some degree with Schultz with him being an RFA. I feel that we we get a fair offer with a slight pay raise. He would undoubtedly get 5-6 million from some foolish team on the UFA market with his Stanley Cup pedigree and his new-found skill. I feel the Penguins will get a short term deal (maybe even a 1 year) with a UFA option once expired. Schultz is young, skilled, and thrives in the up-tempo system that now all 29 NHL teams will try an emulate. I would think low-risk deal with a slight pay raise is fair for both parties. In a trade even lauded as one that Rutherford "wouldn't make again" Ben Lovejoy was a steady presence in front of Murray helping the team claim the Cup. Sadly, I see Lovejoy testing the market this summer. With a Stanley Cup on your resume teams seem to overlook faults and pay for the pedigree instead. 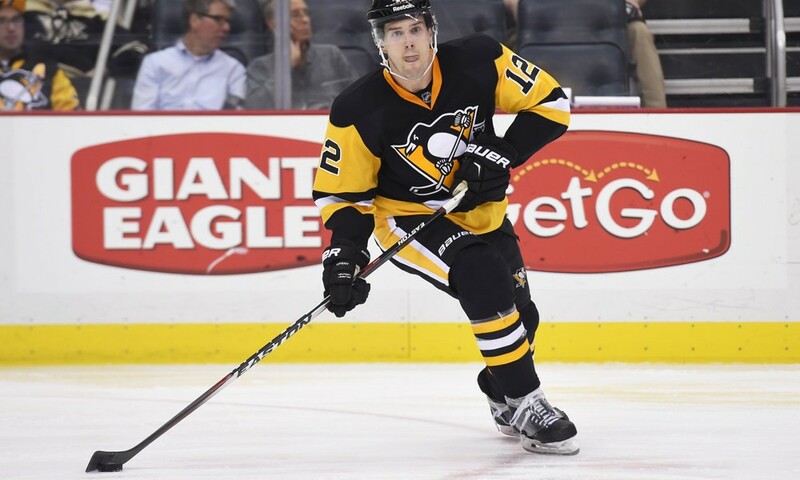 The Pens are set up for next season really well with alot of talent looking to return and a young Derrick Pouliot groomed for prime minutes. Some one will offer the Rev more money and term that he can reasonably refuse and we just have to thank him for his contribution. 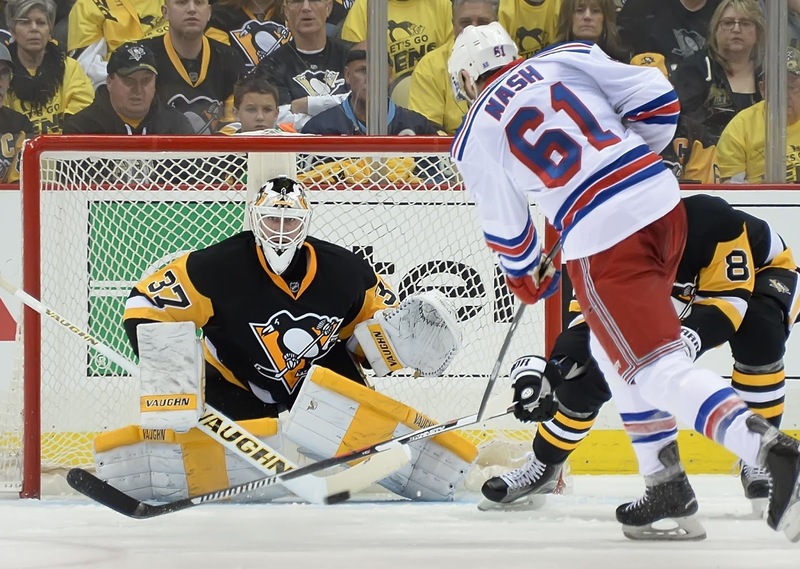 One of the best stories in the Penguins Stanley Cup run was Zatkoff stealing Game 1 from the Rangers as he played the game of his life. The writing has never been more clear on the wall for Zatkoff's future as Murray took the #1 position on the team even possibly pushing MAF down to #2. Backup goalies aren't hard to find and even would have to compete with Jarry for the WBS job, I would have to imagine Zats moves on to greener pastures. With these moves and anticipating little to no cap growth the Penguins will be close to the ceiling as the usually are. 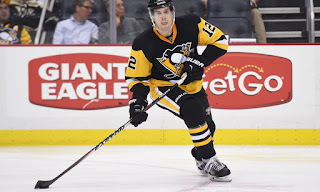 It can be argued that the free agency period won't decimate the Penguins ranks and all the impact players are signed to reasonable contracts for at least another year.